Affiliate Summit Westis the leading conference and trade show for affiliate marketing, which includes a 3-day conference, trade show and nearly 30 educational sessions. 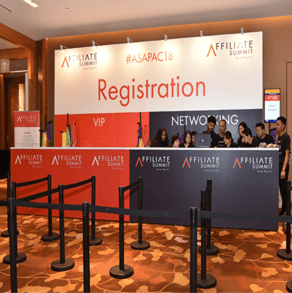 This is the must attend event each January, that brings together thousands of affiliates, affiliate managers, networks and service providers in one location to meet, learn and network. You can attend 30 informative educational sessions covers nearly every aspect of performance marketing. Affiliate Summit West, which began in 2003, is the premiere affiliate marketing conference held every January in Las Vegas. This is the must-attend-event for newbie and experienced marketers. This is certainly the best event where you can learn the ins and outs of performance marketing. Affiliate Summit West is attended by up to 5,000 affiliate marketers, digital marketers, bloggers, media buyers and hundreds of affiliate marketing industry reps. They converge in Las Vegas to learn and network with fellow affiliate marketers and industry professionals. ASW19 is being held January 6-8, 2019 at Paris Las Vegas Hotel. Click here to learn more on how to attend. Affiliate Summit, as a result is the best place to meet face-to-face with hundreds of affiliate managers and reps from the industry’s top networks. Digital marketers can meet with affiliate managers, as well as, media owners, traffic sources, advertisers, affiliate networks, technology firms, and OPM agencies. 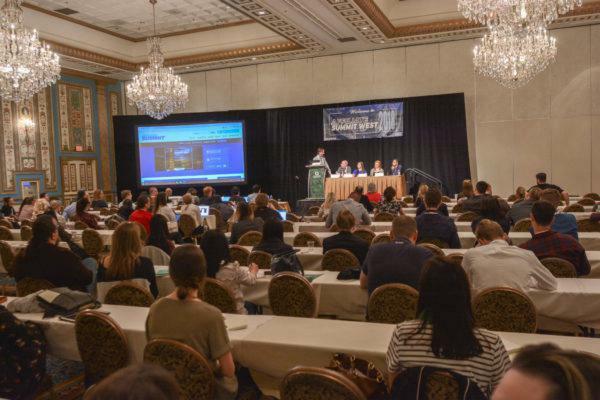 Digital marketers, bloggers and affiliate marketers will be able to attend up to 40 educational sessions over the three day conference, which are often taught from performance marketing industry veterans. Shawn Collins and Missy Ward, are the Co-Founders of Affiliate Summit. They bring together decades of combined expertise in affiliate marketing. Shawn began in 1997 and Missy started in 1999. In 2003, Shawn and Missy came together and started Affiliate Summit, as a result of finding only limited opportunities to meet with other affiliate networks and managers. This event has given bloggers an opportunity to attend educational sessions on the latest industry issues and trends. This is also a way to foster a productive networking environment for affiliate marketers. 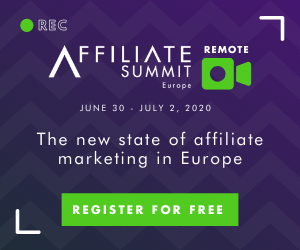 The Affiliate Summit has subsequently grown into the industry’s leading affiliate marketing event, that is attended by thousands of people from around the globe. 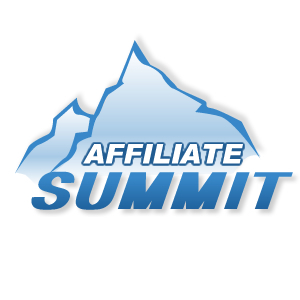 Affiliate Summit offers several types of passes. Click the image below to learn more and select your pass. What if You Can’t Afford a Pass? 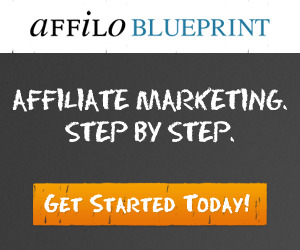 If you are new to affiliate marketing, and unfortunately can’t afford a pass. 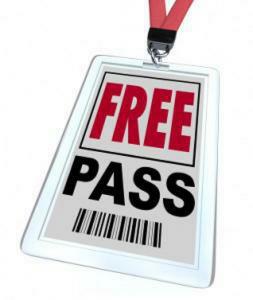 There are several opportunities to get a low cost or even a free pass. The Newcomers Program is a great way for first time attendees, who purchase a VIP Pass, to be partnered with an Affiliate Summit veteran. Affiliate Summit can certainly be a bit overwhelming. A veteran can show you the ropes, because they’ve been where you are. This is the best way you can get the most out of the convention. Do you like to exercise? If you said yes, then this is the way to turn your passion for fitness into a free Networking Pass to Affiliate Summit West. Keep an eye out for many contests, which are sponsored by affiliate marketing veterans, who will be running contests so you can win free Networking Passes. 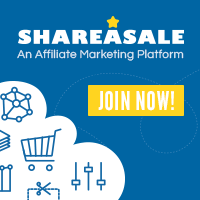 Affiliatemarketingmastermind.net will therefore, be running a content in the next month or so, offering up to 5 free Networking Passes, so keep a look out for more information. If you are new to affiliate marketing, and unfortunately can’t afford a ticket to Affiliate Summit West, then you may want to consider applying for a Pay It Forward Scholarship. This program awards 100 VIP Pass (a $681 value) to deserving first time attendees. Click here to apply for a Pay It Forward Scholarship. At Affiliate Summit West, you have an opportunity attend informative educational sessions on many current topics related to affiliate marketing. These sessions are being taught by industry veterans and prominent affiliate marketers who are making 6-7 figures annually. Depending on the pass you choose, this will subsequently determine the number of sessions you can attend. If you purchase the VIP Pass, your pass gives you access to the recordings for all the sessions. This is critical if for example, you want to attend a session on content creation, but a session on SEO you need will be held at the same time. Now you will get the information you need for every session during the 3-day summit. The Affiliate Summit Team has negotiated special rates for conference attendees to stay at Paris Las Vegas. Don’t wait too long, as the block of hotel rooms usually sell out every year. The Affiliate Summit West 2019 Trade Show is the place to find new affiliate networks to join. You furthermore can also find new products and services to market to your readers. 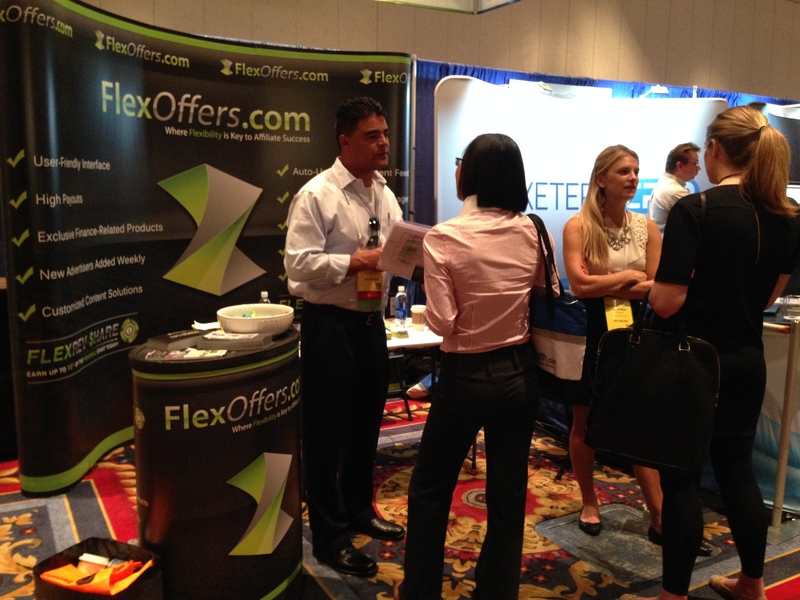 This is the place where you can meet face-to-face with affiliate managers and company representatives. You can also pick up a free shirt, hat or other marketing material. Finally, this is the place to re-engage with your affiliate managers and catch up with friends. If you’re new to affiliate marketing you’ve probably signed up with several affiliate notworks to market their products. Do you know what you’re doing? Have you figured out which are the best performing products in your niche to market on your blog? Do you also know how to use all the network tools available to you? When you attend Affiliate Summit, you most noteworthy have the unique opportunity meet face-to-face with affiliate managers. It’s important to meet them, since you most importantly will be working with them to grow your business. The Affiliate Summit West 2019 trade show and Meet Market are the venues where you can meet face-to-face with your affiliate marketing management team. Get to know them, and put a face to a name. Hear case studies from brands and agencies that are working successfully with influencers. Understand how influencer marketing can accelerate brand value across all platforms.